The introduction of the legislation to regulate the real estate profession was the subject of much public debate and ministerial attention for over two decades. Draft legislation was first prepared by the Chief Parliamentary Counsel from as far back as 1969 and progressed to the point where a third printing of the Bill, The Real Estate (Licencing of Brokers and Salesmen) Act, was released in 1972, just before the government changed in that year. A second attempt to get legislation on the statute books was made in 1973 when a new Bill, The Real Estate (Regulation of Sales) Act was drafted, but once again the Bill was never taken to Parliament. The matter resurfaced as an area of public concern in 1975, when the Duffus Commission of Enquiry into the practice of land developers was held. Recommendations were made in the Commission's Interim Report for the enactment of legislation to protect members of the public contracting with private land and housing developers, and salesmen engaged in such business. "There can be no doubt whatever that the private developers of land in this country have contributed enormously to the provision of homes for its inhabitants.....Unfortunately, some persons with little or no experience in land development embarked on schemes which for one reason or the other have failed and within recent years a number of persons have jumped on the bandwagon of land development with sole object of enriching themselves at the expense of those who could least afford to lose their hard earned savings. The evidence given at this enquiry has shown that successful land and housing development requires considerable expertise and adequate financial resources. There are many pitfalls awaiting the inexperienced developer and if dishonesty is coupled with ignorance, or lack of experience, bike games Kids games then the unfortunate purchaser is almost certainly placed in a position where he will lose his cash deposits or find himself tied with future liabilities which he may never be able to discharge". 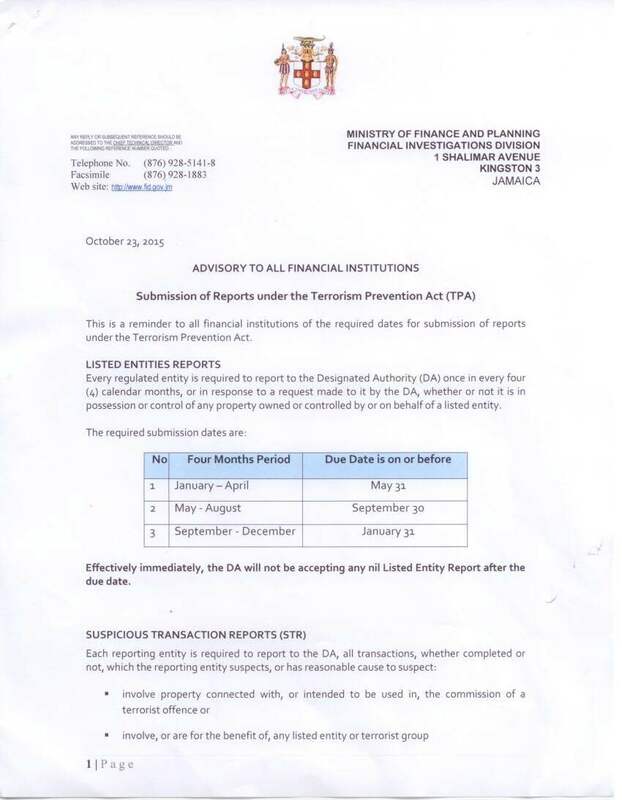 An analysis by the Ministry of Finance and Planning in 1975 concluded that, based on statements of complaints made up to that time, some 6.33 million Jamaican dollars were paid over by 2,400 persons to 63 developers as down payments on various forms of real estate, which were never realised. In 1980, based on the issues spelt out in the Duffus Report and its recommendations, a team of legal consultants worked on a draft bill for a Real Estate and Land Development Act. unscrupulous salesmen and real estate dealers as typified by those who, in the late sixties, sold inaccessible hillside land to Jamaicans in the United Kingdom, United States of America and Canada, collected deposits and were not in a position to fulfill contracts of sale since the sub-division could not be approved. developers who were unable to fulfill obligations or to refund deposits taken from purchasers. These problems were addressed in the submission to the Interim Real Estate Board, which was appointed in 1982 from among persons with knowledge of the issues involved, under the chairmanship of Honourable Ewart Forrest, PC. Based on the submission of the Interim Board, Cabinet gave approval for the formal drafting of legislation to make provision for the licensing, regulation and control of persons engaged as dealers or salesmen in real estate; the regulation of dealings in land in development schemes; and for related matters. The Real Estate (Dealers & Developers) Act, Act 18 of 1987, was signed by the Governor General on July 24, 1987 . The Real Estate Board, comprising eleven persons, was first appointed on October 1, 1987 under the chairmanship of Honourable Ewart Forrest PC. The Act came into operation on September 1, 1988 .